I have just had a full body massage by Gemma which was amazing! The decor and atmosphere makes you feel relaxed and calm. The staff at the salon were so welcoming, kind and went beyond expectations. It was such a treat to visit and will definitely be returning again soon! Thanks so much! We have designed this bed so all our pregnant ladies can be fully comfortable during their treatments! 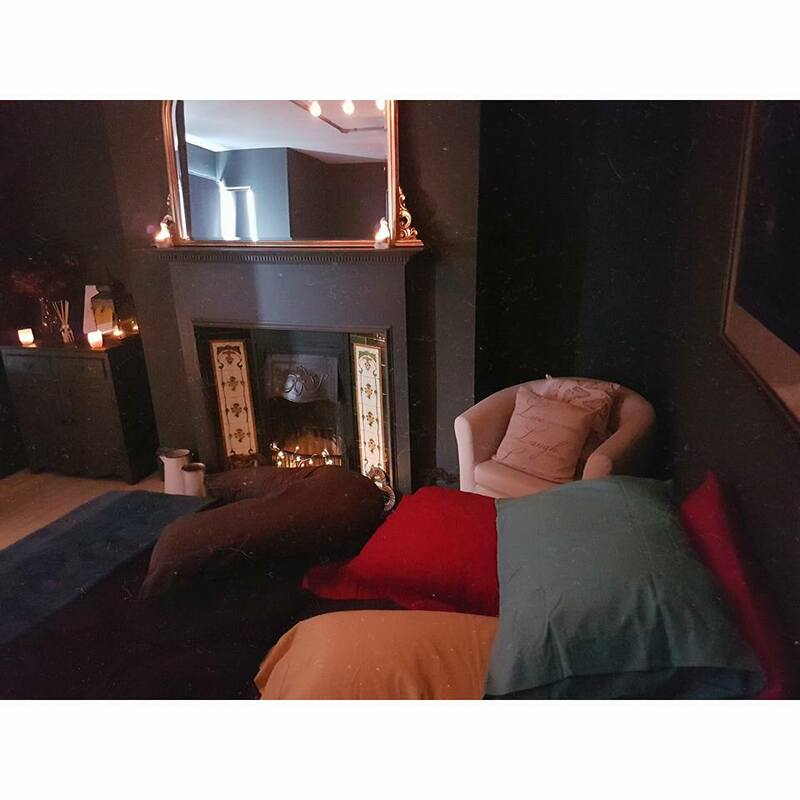 Pregnancy treatments are something we specialise in The Salon, so we wanted to make sure you are as comfortable as you possibly can be. Do you want our special offer news? Join us on Facebook and keep up to date with all our news and special offers.